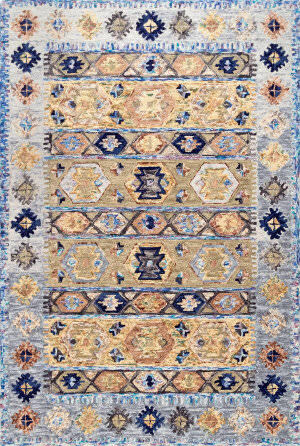 …destined to last a lifetime and become more beautiful with age. 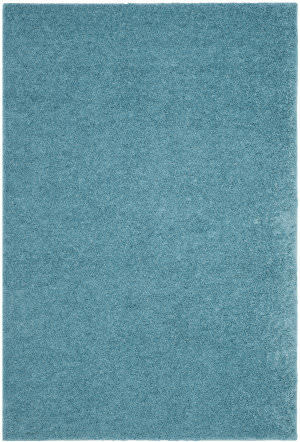 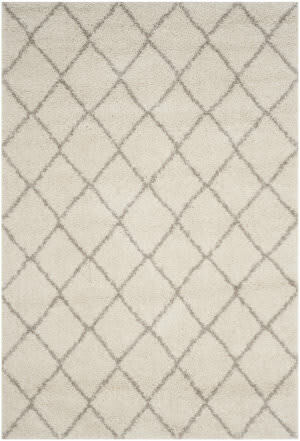 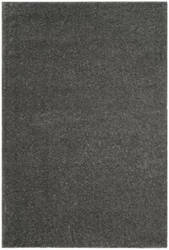 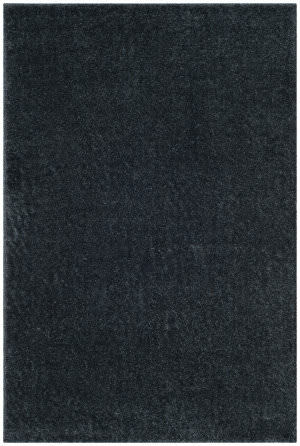 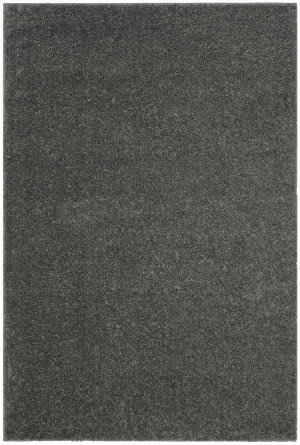 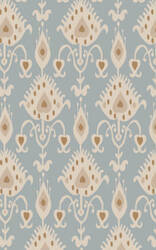 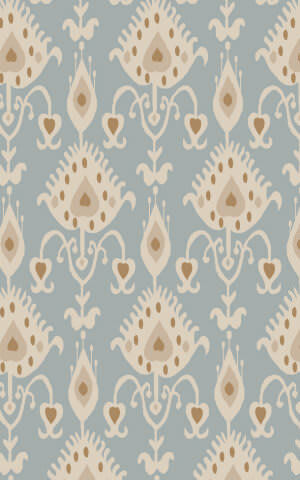 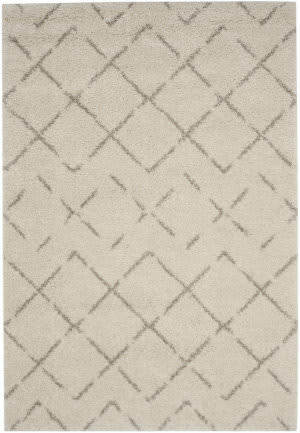 This is from the Pure Textures collection. 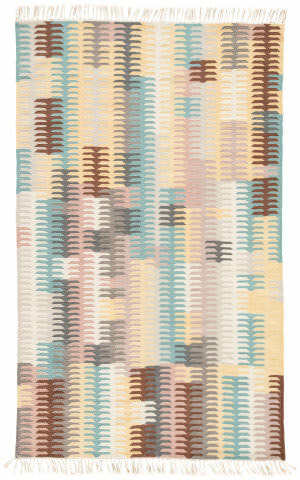 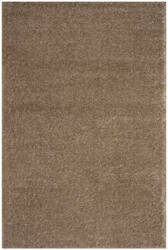 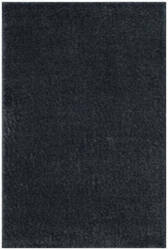 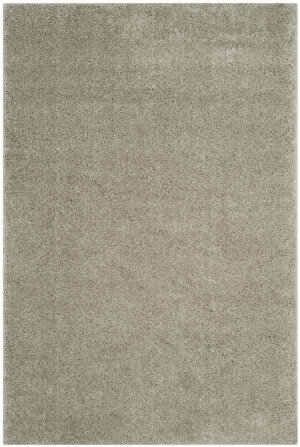 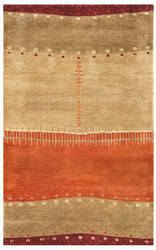 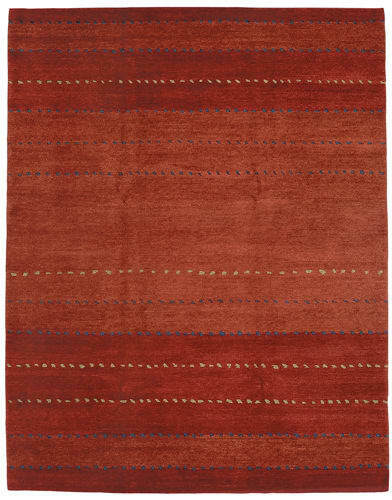 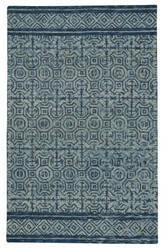 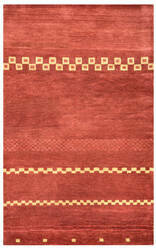 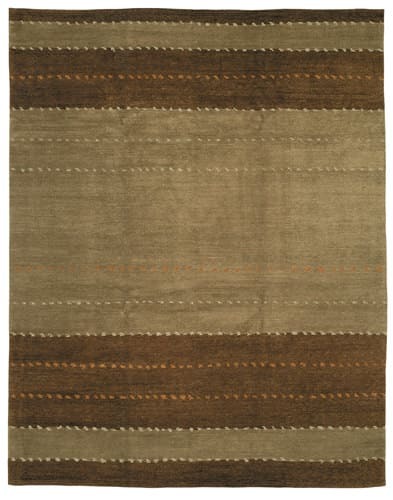 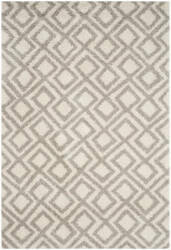 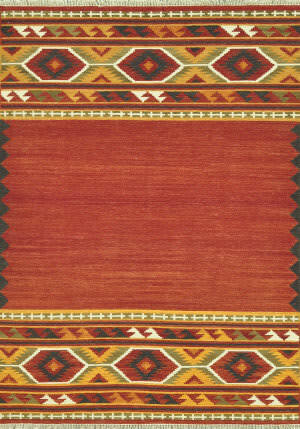 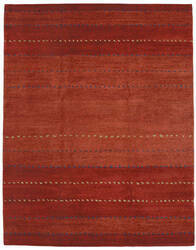 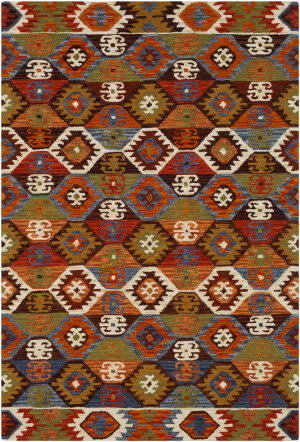 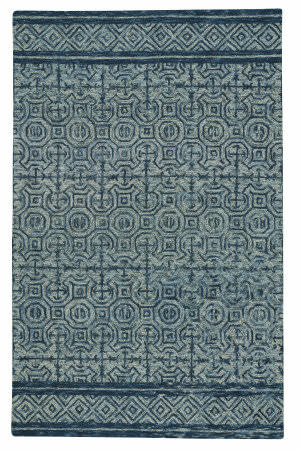 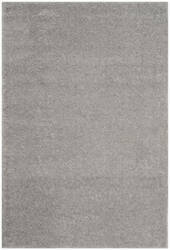 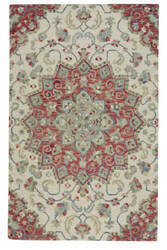 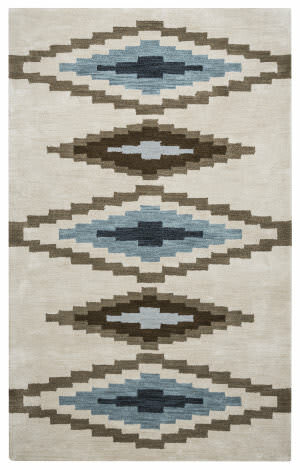 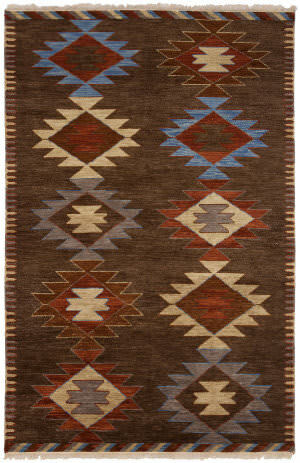 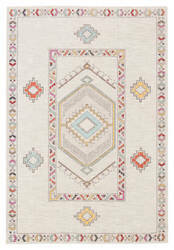 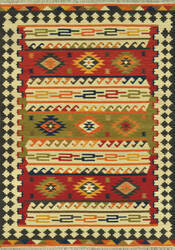 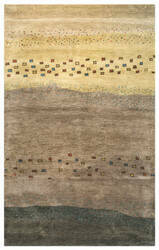 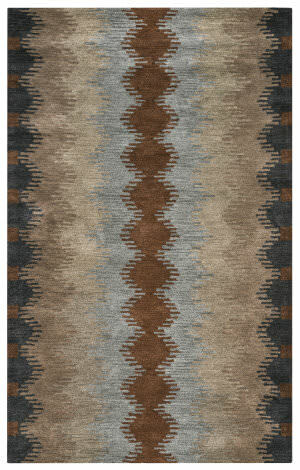 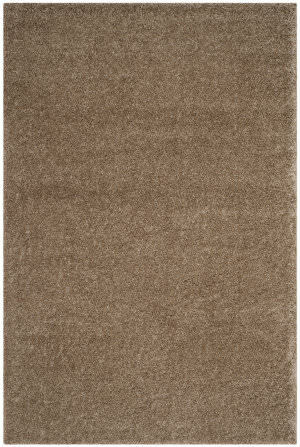 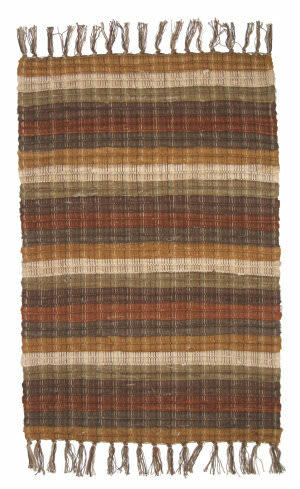 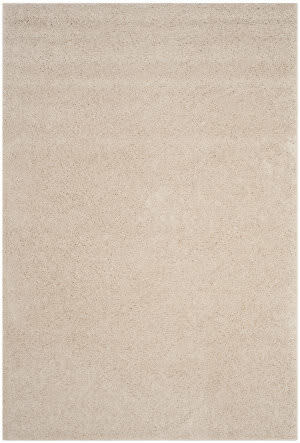 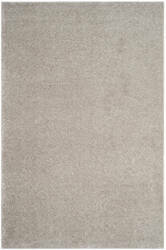 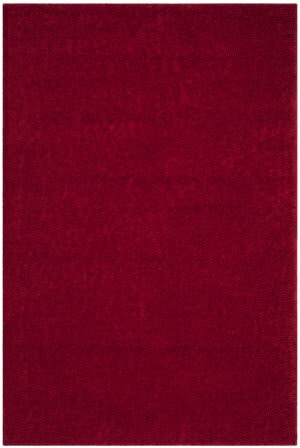 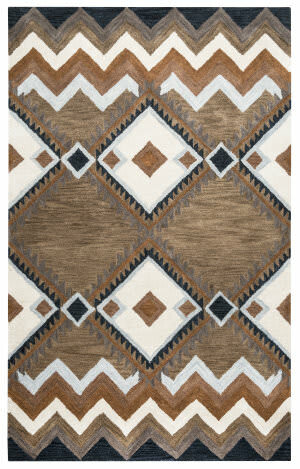 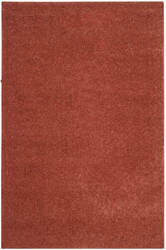 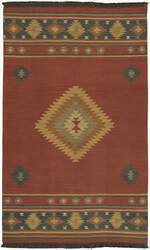 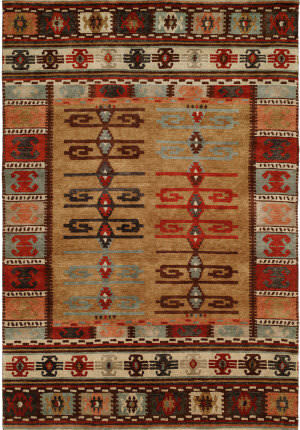 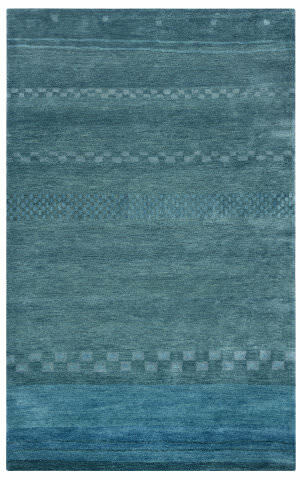 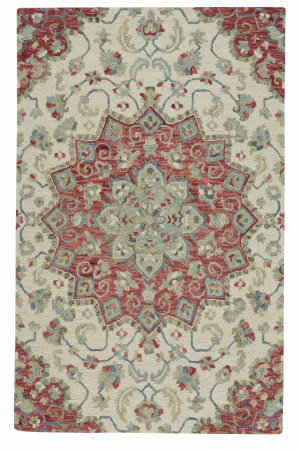 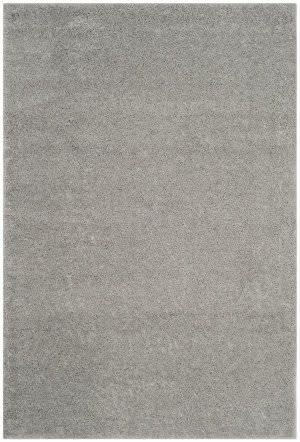 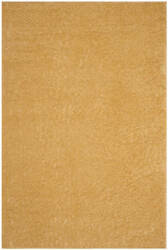 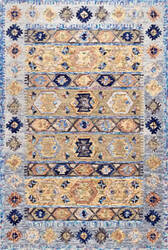 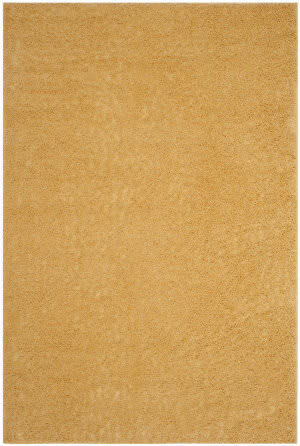 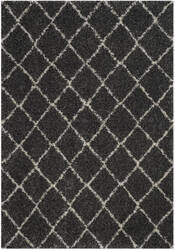 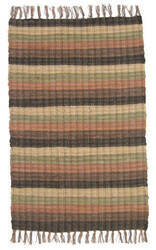 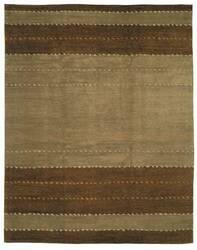 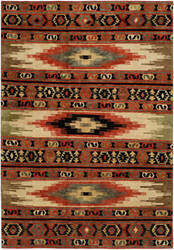 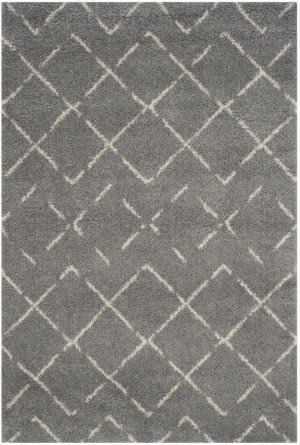 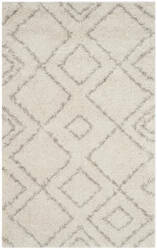 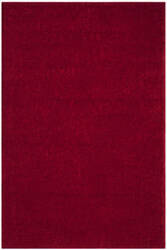 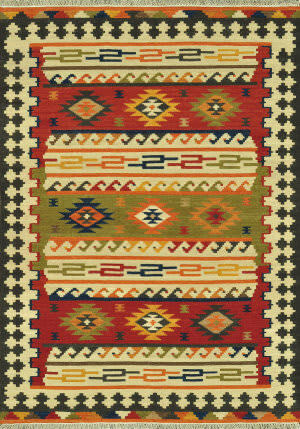 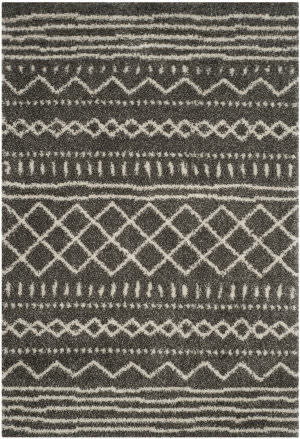 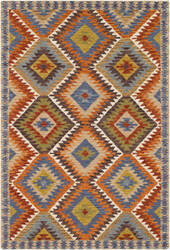 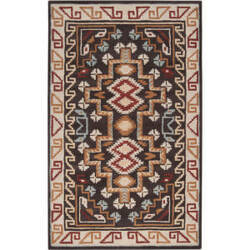 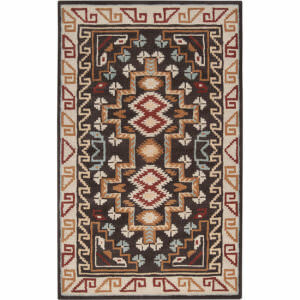 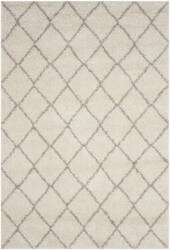 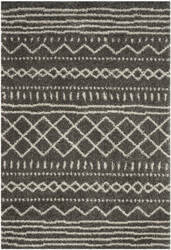 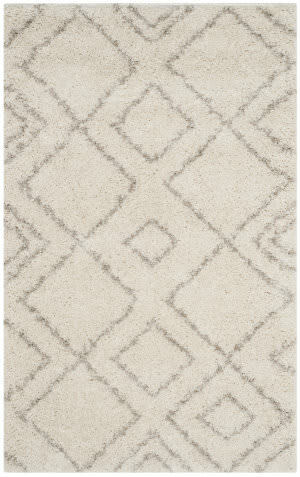 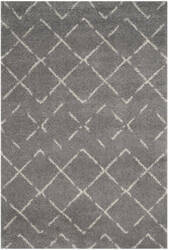 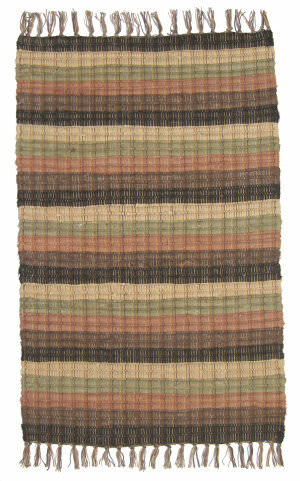 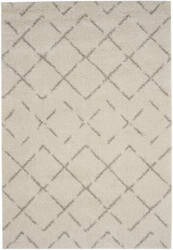 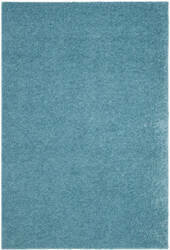 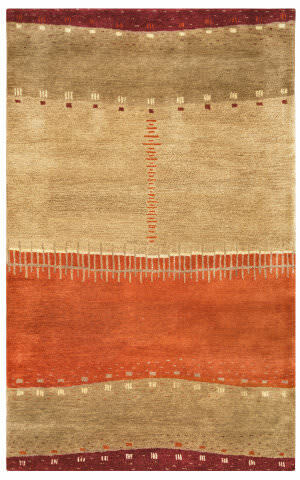 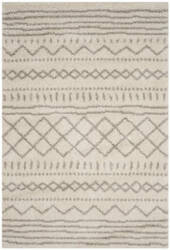 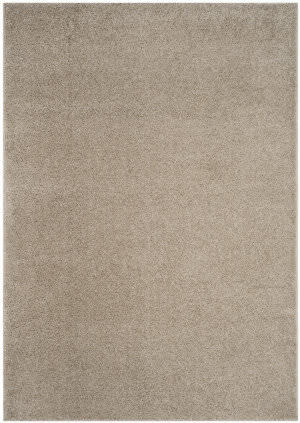 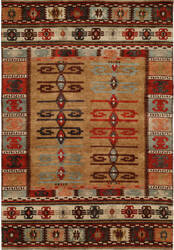 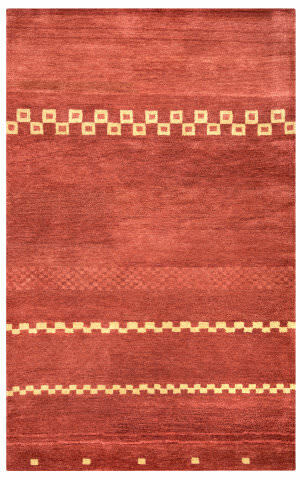 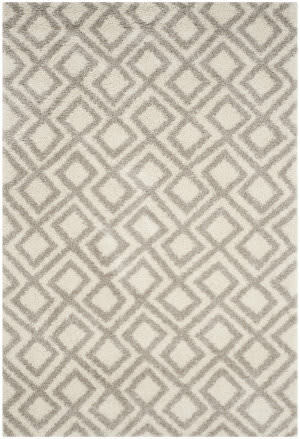 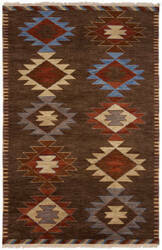 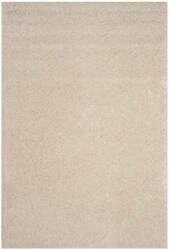 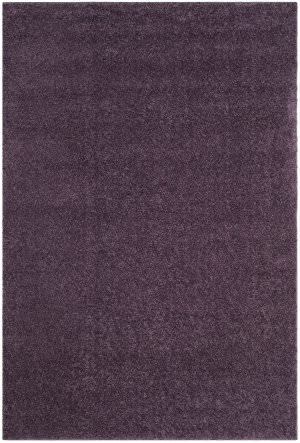 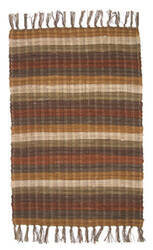 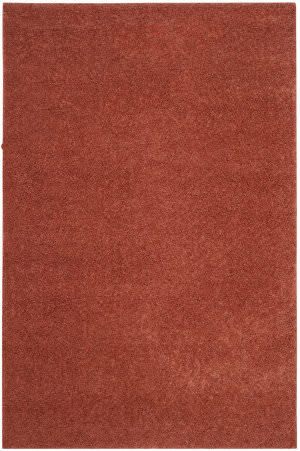 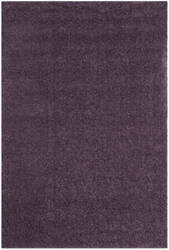 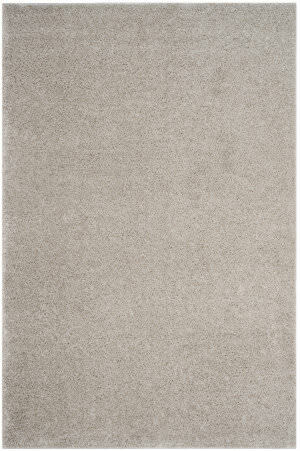 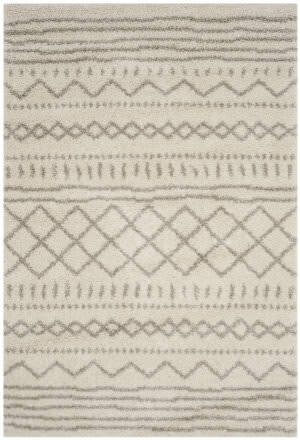 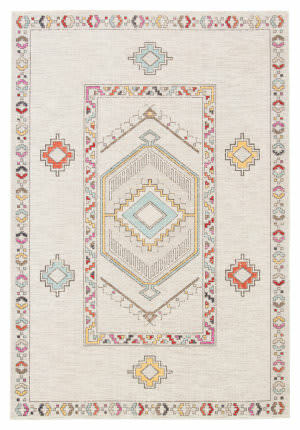 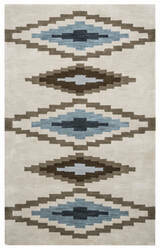 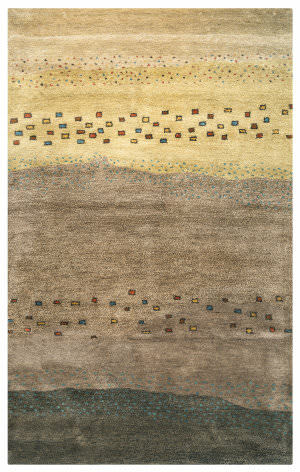 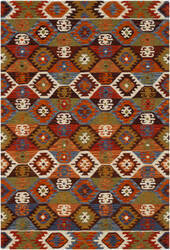 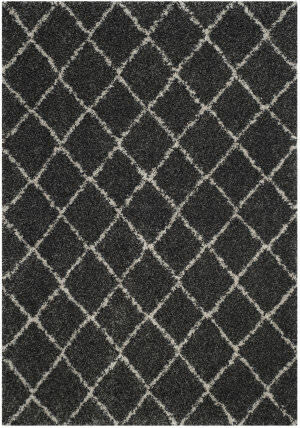 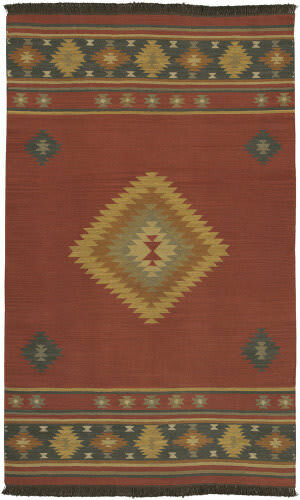 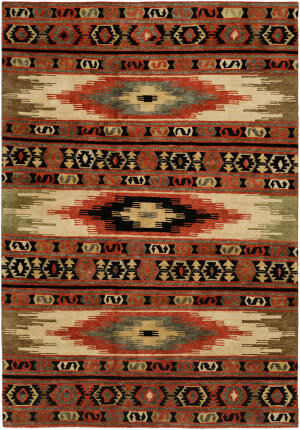 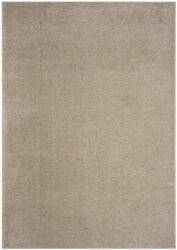 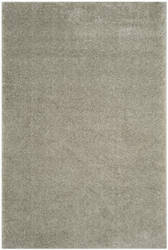 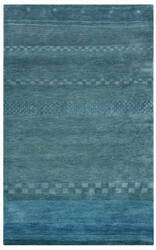 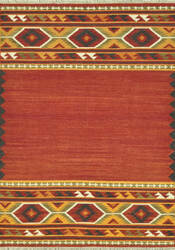 Beams of light radiate out of earth, water and fire tones in a Southwestern blanket style carpet. 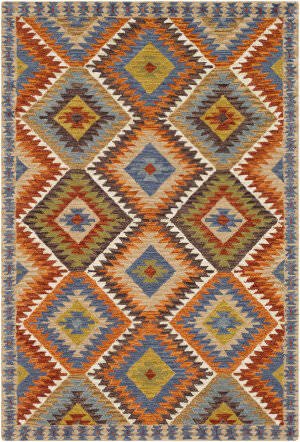 Vibrant sapphire blue and white pearl jewel colors pop against a fiery field of orange and red.